Thanks for the reply back, I still feel bad for what happened and I consider it to be my biggest mistake that I ever made on this site; in a essence, it's my old shame. I would like at the very least, remove my comments related to the debacle as I no longer want any association with it and I permanently cleared the fake YouTube video from my browsing history as soon as the truth was revealed. It's my first time making a new page and only spotted the rule about the (brief description; year) after I'd already titled it. For some reason, Chrome wouldn't let me copy the text and paste it so it was simpler to make the page and then move it. 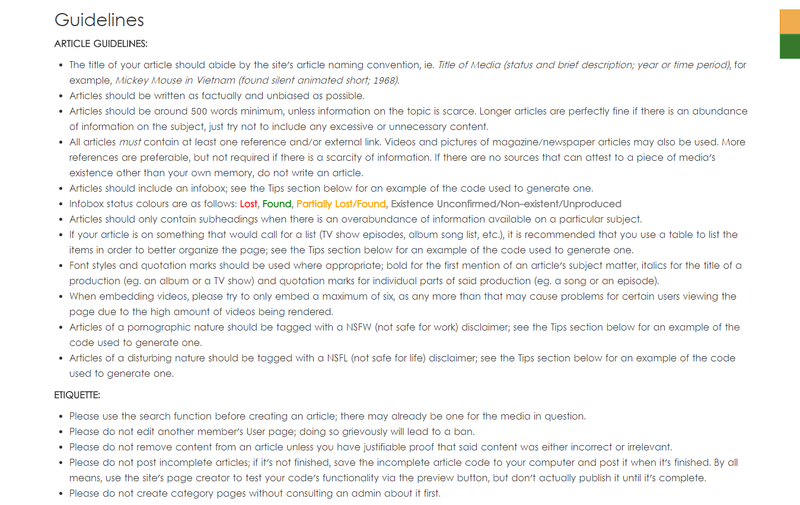 I made sure to read the guidelines multiple times before making the article. 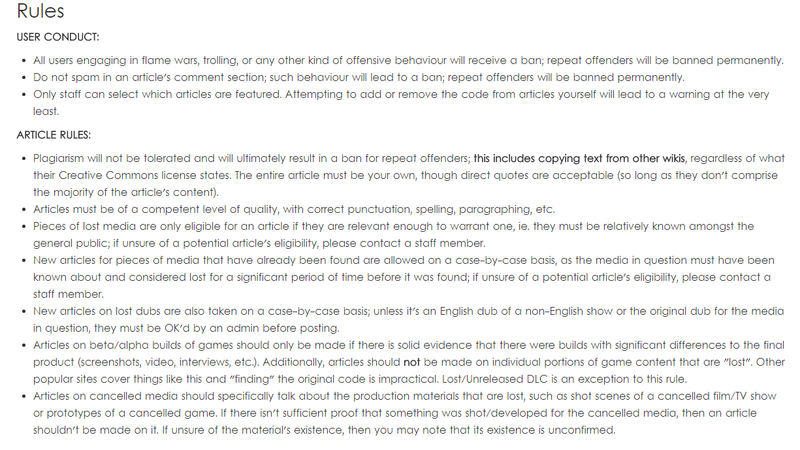 There is no reference to the rule you stated "If you had read the rules and guidelines you'd know you're not supposed to mark your own ""article"" as Needing Work." I even screenshotted the page beforehand. Maybe there was in an earlier version of the page, but there isn't now.